Shaken baby syndrome destroys a child's brain cells and prevents his or her brain from getting enough oxygen. Shaken baby syndrome is a form of child abuse that can result in permanent brain damage or death. Other injuries that may not be initially noticeable include bleeding in the brain and eye, damage to the spinal cord and neck and fractures of the ribs, skull and bones. Evidence of prior child abuse also is common. In mild cases of shaken baby syndrome, a child may appear normal after being shaken, but over time he or she may develop health, learning or behavior problems. Seek immediate help if you suspect your child has been injured by violent shaking. Contact your child's doctor or take your child to the nearest emergency room. 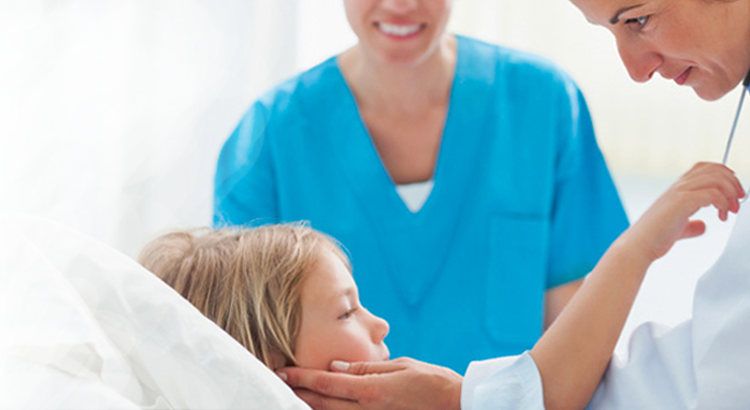 Getting medical care right away may save your child's life or prevent serious health problems. Health care professionals are legally required to report all suspected cases of child abuse to state authorities. Babies have weak neck muscles and often struggle to support their heavy heads. If a baby is forcefully shaken, his or her fragile brain moves back and forth inside the skull. This causes bruising, swelling and bleeding. Shaken baby syndrome usually occurs when a parent or caregiver severely shakes a baby or toddler due to frustration or anger — often because the child won't stop crying. Shaken baby syndrome isn't usually caused by bouncing a child on your knee, minor falls or even rough play. Also, men are more likely to inflict shaken baby syndrome than are women. Just a few seconds of shaking an infant can cause irreversible brain damage. Many children affected by shaken baby syndrome die. When your crying baby can't be calmed, you may be tempted to try anything to get the tears to stop — but it's important to always treat your child gently. Nothing justifies shaking a child. It only takes a few seconds of shaking to cause irreversible brain damage in an infant. If you're having trouble managing your emotions or the stress of parenthood, seek help. Your child's doctor may offer a referral to a counselor or other mental health provider. A child who's been forcefully shaken may need to be examined by a number of medical specialists, as well as an expert in child abuse. Computerized tomography (CT) scan. A CT scan uses X-ray images to provide cross-sectional images of a child's brain. This test can help detect injuries that need urgent intervention. Magnetic resonance imaging (MRI). MRI uses a powerful magnetic field and radio waves to create detailed images of a child's brain. Because MRI is difficult to perform on a child who's unstable, it's usually done two to three days after the injury. Skeletal survey. A series of skeletal X-rays — possibly including the arms, hands, legs, feet, spine, ribs and skull — may be used to gauge whether fractures are accidental or purposeful and find previous fractures. Ophthalmological exam. An eye exam can reveal bleeding and other eye injuries. Blood tests. Some metabolic and genetic disorders, as well as bleeding and clotting disorders, can lead to symptoms that may mimic shaken baby syndrome. Blood tests can help rule out some of these conditions. Depending on the extent of the injuries, the baby may need to be monitored in a pediatric intensive care unit. Emergency treatment for a child who has been shaken may include life-sustaining measures, such as breathing support and surgery to stop bleeding in the brain.